Aroma: Powerful sherry, sweetish, background smoke. 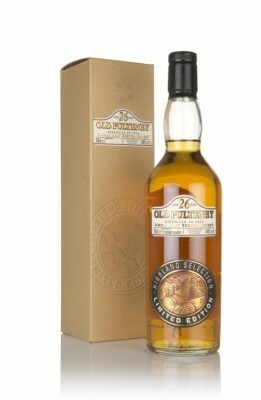 It actually made my eyes sting!Flavour: Sherry, sweet, burnt toast Finish: Toffee, sweet.An after dinner Scotch which would go with black coffee. 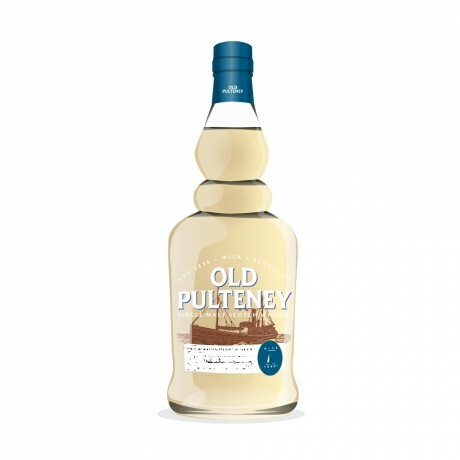 Where can I read Old Pulteney reviews online? 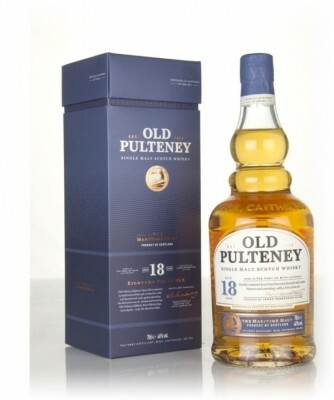 What is the best Old Pulteney whisky? What is the average rating for Old Pulteney? 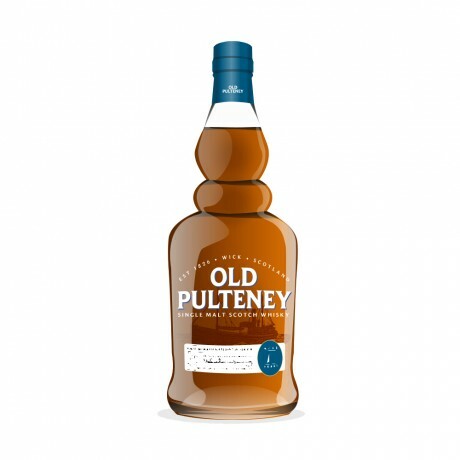 Is Old Pulteney peaty? 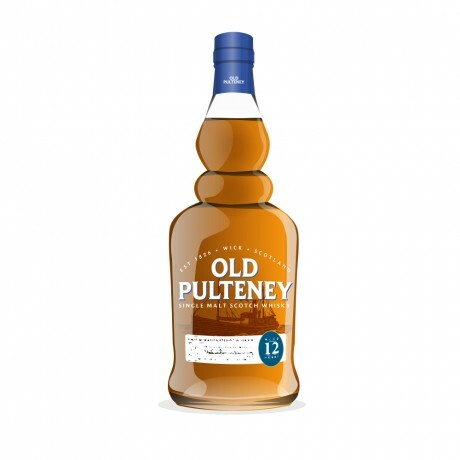 Is Old Pulteney smoky? Where is Old Pulteney whisky made? 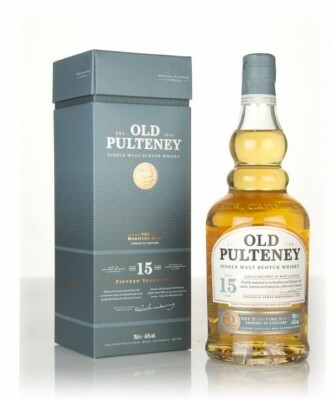 Where can I buy Old Pulteney whiskey? 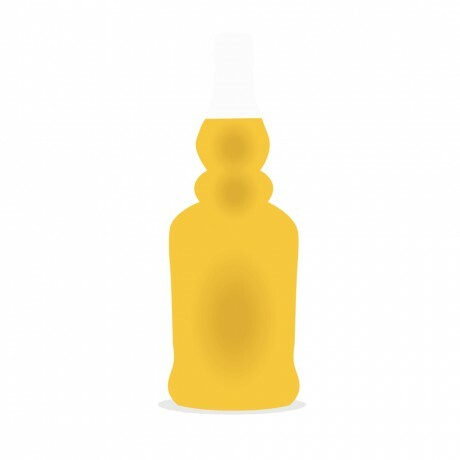 What Scotch region is Old Pulteney from? Is Old Pulteney classed as whisky or a whiskey?